Hang these in your car, place in a pretty bowl in your kitchen, bath or wherever you would like the wonderful scent of maple to freshen the air. These are not a sweet, syrupy scent but a nice subtle pleasing fragrance. Great quick and easy addition to your fall product line! To metal melting pot, add 2 oz. of Beeswax and 2 oz. of Palm Kernel Flakes. Place on heat source and heat until waxes have completely melted. Remove and place on towel or oven mitt to protect countertop. Add (1) 0.15 ml micro size scoop of Siesta Sunset Mica Powder and stir until color has mixed in. To a plastic beaker, add 0.50 oz. of Radiant Red Maple Fragrance Oil and add to the melted wax. Stir well. Place the two molds on cookie sheets. When wax has cooled to around 145°F, carefully pour a little over 1/4" of wax into the bottom of each cavity. If the leaf has a stem, make sure you pour enough wax so the stem is filled. There should be enough wax to fill 3 trays. Place trays in the refrigerator to harden. After 15 minutes, remove plastic molds, turn over and the wax leaves will pop right out. Reheat remaining wax in pot and pour the last 5 leaves. Place in refrigerator until hardened, then unmold. Clean any remaining wax in the pot by wiping clean with a paper towel. Place the pot on top of the heat source for a few minutes until any remaining wax inside has melted. Then carefully wipe clean with a paper towel. Repeat above steps using the remaining three mica colors in Step 4. There should be a total of 60 leaves when finished. 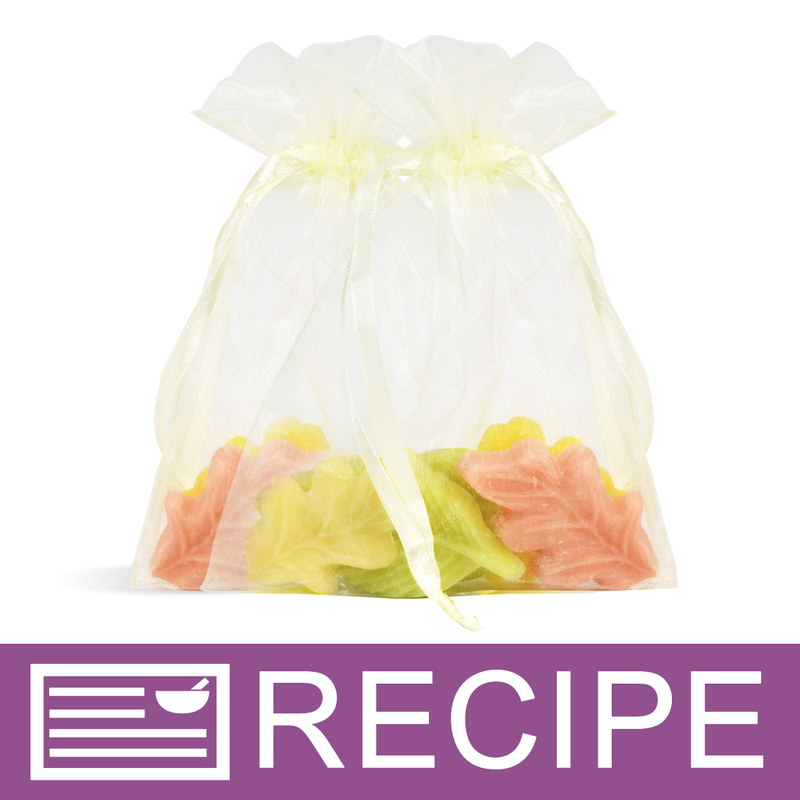 Place six leaves into an organza bag and tie closed. 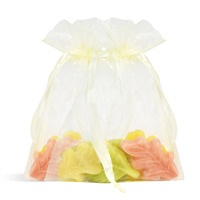 To Use: Place wax leaves in car, drawers, bathroom or in a decorative dish to fragrance areas. Ingredient Label: Beeswax, Palm Kernel Oil, Fragrance, Fluorphlogopite, Iron Oxide, Mica, Titanium Dioxide, Tin Oxide. "Can we use it for warmer? Like wax for warmer?" Staff Answer Yes, you can absolutely use these in a tart melter. "Could these be made with essential oils as well?" Staff Answer Yes, they certainly can. 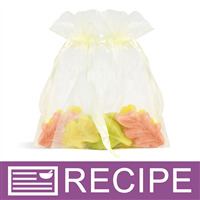 In these types of air freshener recipes we have been adding 10% fragrance. If you find this is too strong, try cutting it back to 8%.